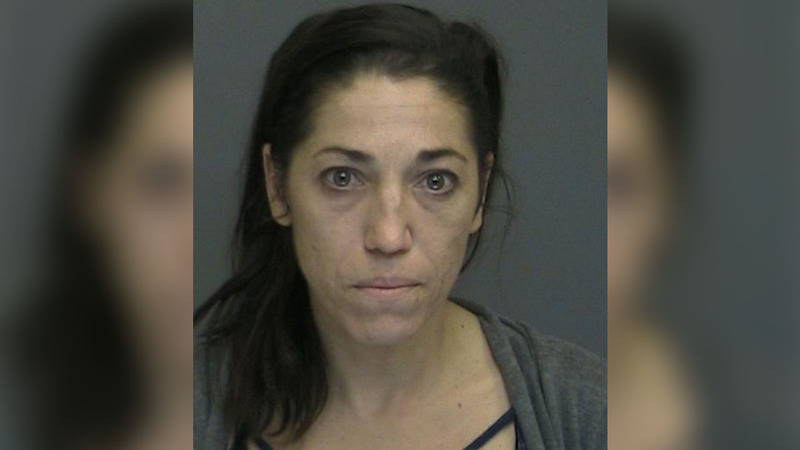 HOLBROOK, Long Island (WABC) -- Police arrested a Long Island woman for allegedly buying heroin with her 4-year-old son in her car Friday. At around 2:30 p.m., police say Verna got out of the vehicle to purchase heroin from Michael Scalia, 32, and then returned to Mirando's vehicle. Mirando and Verna split the heroin and began to drive away when officers and detectives pulled them over, according to police. When police approached the vehicle, they discovered Mirando's son in the back seat. They charged Mirando with criminal possession of a controlled substance and endangering the welfare of a child. The two men were charged with criminal sale and possession of a controlled substance and will be arraigned Saturday. Mirando was released on bail and is awaiting arraignment. The incident was reported to Suffolk County Child Protective Services, and the 4-year-old boy was released to a family member.